For some odd reason our winter moccasin kit pricing was way off this past month. So if you notice a price on our website that just seems totally wrong, please let us know! We fixed the moccasin kit, but will be keeping our eye out for any other discrepancies. Thank you for your patience! 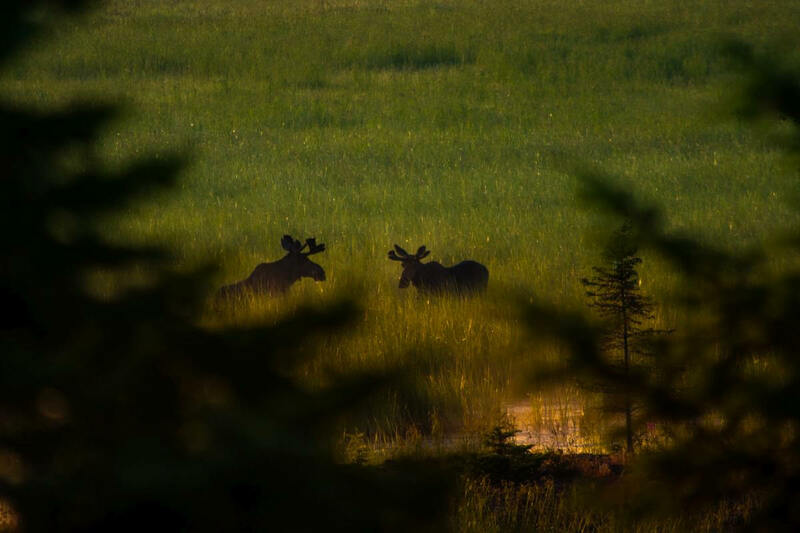 Here’s a picture of two male moose to make up for it.